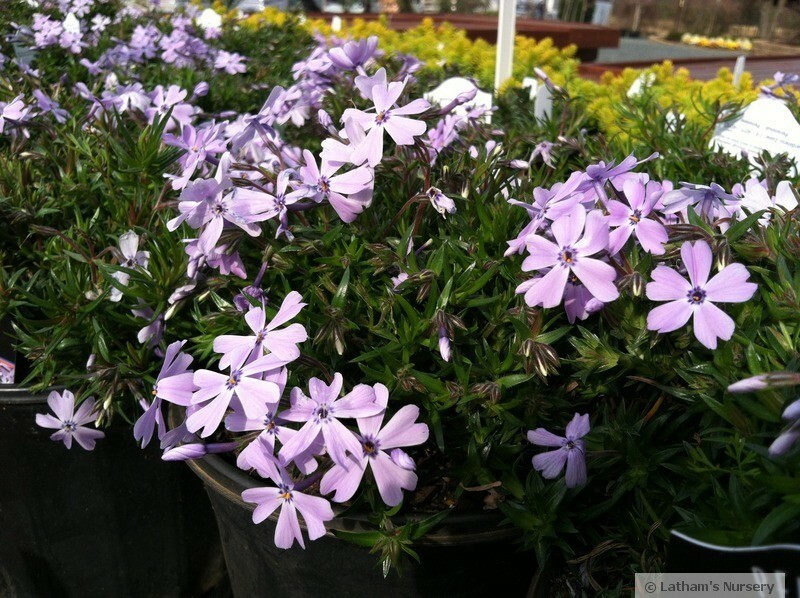 Light, purplish blue flowers cover the low growing evergreen foliage in spring. Prefers full sun and well drained soil. Native.